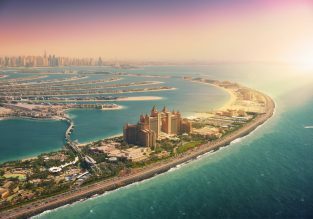 Non-stop flights from London to Dubai for only £259! 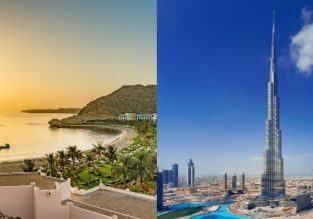 Non-stop flights from London to Dubai for only £237! Emirates non-stop flights from London to Dubai for only £267! WOW! Singapore, Bali, Solomon Islands, Papua New Guinea, Philippines, UAE and Finland from London for only £877! What an adventure! With this combination of flights you have a nice chance to visit Singapore, Bali, Solomon Islands, Papua New Guinea, the Philippines, the UAE and Finland in one trip from London for only £877! Fly from UK to Dubai or Oman from only £205! Round the World from London for £863! Bulgaria, Dubai, Nepal, Malaysia, Japan, Hawaii, California! Round the world from London for only £793! Have you ever dreamed of going on a trip around our planet? This is a nice chance to realize it! Book your tickets separately to Bulgaria, Dubai, the Philippines, Japan, Hawaii, Canada and Iceland for only £793! Emirates 3 in 1: Singapore, Sri Lanka and Dubai from London for only £432! Travel the world with Emirates Airlines! 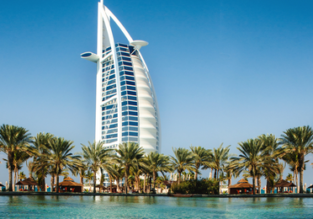 Visit Singapore, Sri Lanka and Dubai in one trip from London for only £432!